Today, I am here with a useful post for all those who wear glasses or lenses or are just awesome and love wearing sunglasses most of the time. For 3 D Try-On, you just switch on your web cam and try on different options like real time 🙂. Oh, the best, you can get your eyes checked at home too. This service is available in many cities. You just need to book your appointment online on website and the team and certified optometrist will visit you alongwith an option to choose frames. You can get sunglasses, power glasses or contact lenses too, various brands and lots of varieties. Sunglasses add to the oomph factor and are considered an important fashion accessory these days. A good pair can change your look totally and give you more confidence. Equally loved by common man and celebrities, sunglasses while being a protective eye wear make one hide ones identity or just enhance it. 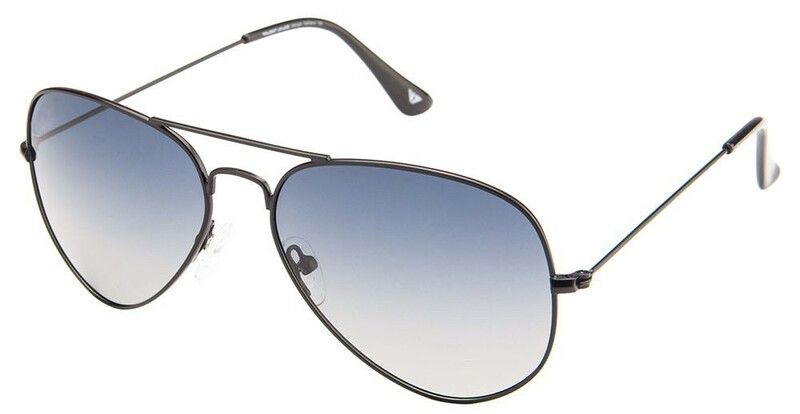 Lenskart.com has great variety of sunglasses, all good brands under one roof like Rayban, Vincent Chase, FCUK, Tom Ford, Vogue, Tommy Hilfiger etc. The website design is very clear and easy and divides contacts, sunglasses and power glasses into sections. Sunglasses are available for all, be it men, women, kids and also teens. Oh yes, Chhota Bheem sunglasses for kids priced very reasonably at Rs. 299/- only currently. I was always in search of a good quality pair for my kid and now I know I have to get one for him from lenskart.com. Now comes the section for those who have to mandatorily wear spectacles. My myopic and hyper metropic friends, now you also have great options available. Gone are the days when spectacles were a blot on your face. In today’s fashion-conscious world, eyeglasses have a fresh meaning. From vibrant colours to unusual shapes, you can get a clearer vision and the latest runway trends together. Just choose from the huge range of frames on Lenskart.com, try them on yourself virtually, fill in your power and click ‘Buy’. There you go! Have them delivered to your home or office in just a couple of days. You can get all sort of glass styles like full rim, half rim, rimless, cat eye, aviator or wayfarer. Oh yes, power glasses in this handsome piece!! Hello contact lens wearers, don’t wanna wear spectacles!! Now, play with colours even while you don’t want to sport eyeglasses. Lenskart offers a refreshed collection of Toric, bifocaland coloured contact lenses. All sort of varieties and colors of contact lenses are available on lenskart.com. Get your monthly deliveries of contact lenses without much ado. Flaunt a different eye colour each time you go to a party or any special occasion. So, I would recommend you to give lenskart.com a try, book online appointment for yourself and enjoy!! Thanx for the post. I ll check it out!!! I've checked their collection. It is quite nice. Great items Really interesting…thx for sharing! Those Tom Fords! I'm dying! Thanks for sharing!